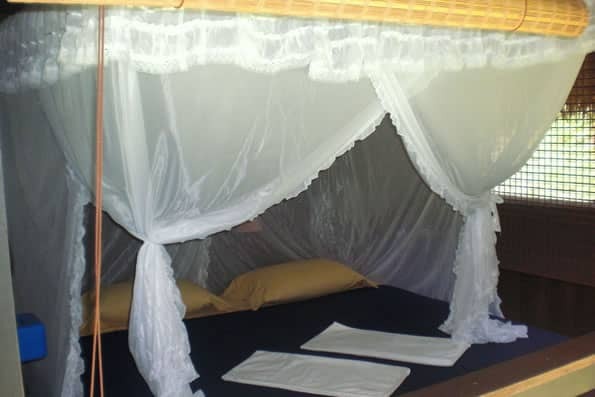 The Cuyabeno Lodge is the only overnight facility on the Great Cuyabeno Lodge. 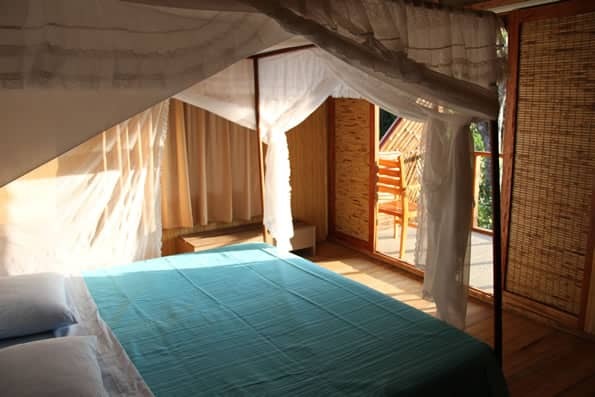 It is the firstecotourism lodge in a wildlife reserve in Ecuador. 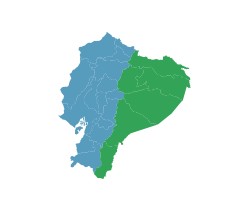 The Cuyabeno Wildlife Reserve is the best wildlife viewing reserve on the mainland of Ecuador. Fly or drive over the Andes to the oil town of Lago Agrio. 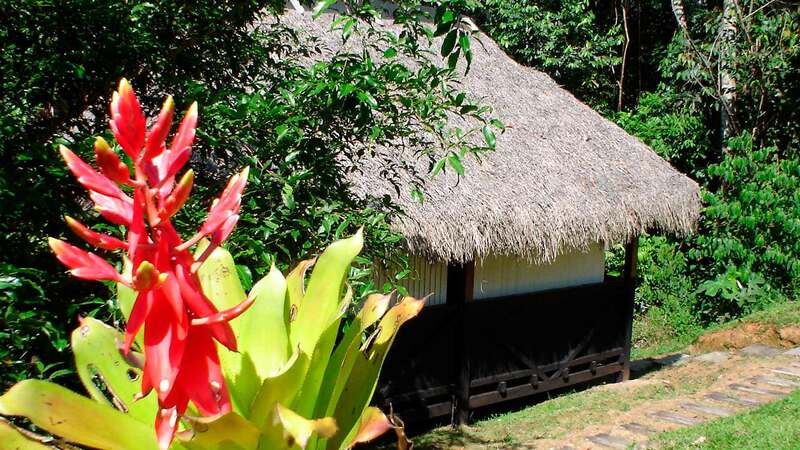 Continue by private transportation to the entrance of the Cuyabeno Reserve in the Bridge of the Cuyabeno River. 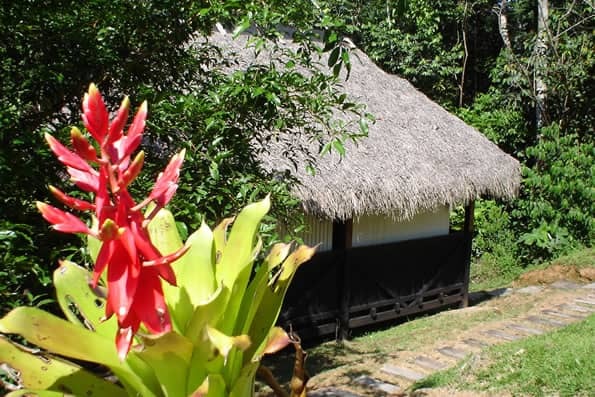 Load your luggage onto a dugout-motorized canoe and follow the winding Cuyabeno River to Laguna Grande, the largest lagoon in the Cuyabeno reserve, also the site of the Cuyabeno Lodge. Day 2: Explore the Flooded forest via foot and canoe. 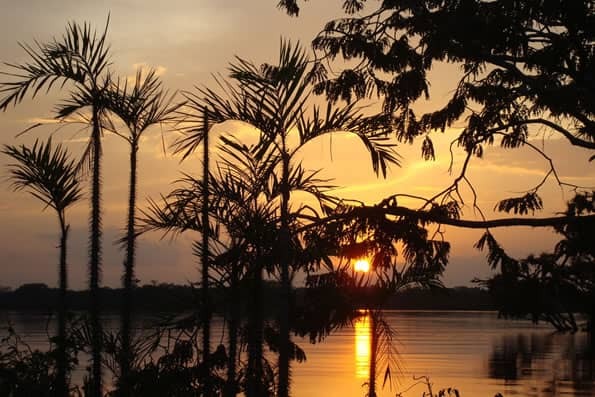 Rise at dawn to bird watch before breakfast and spot river dolphins. 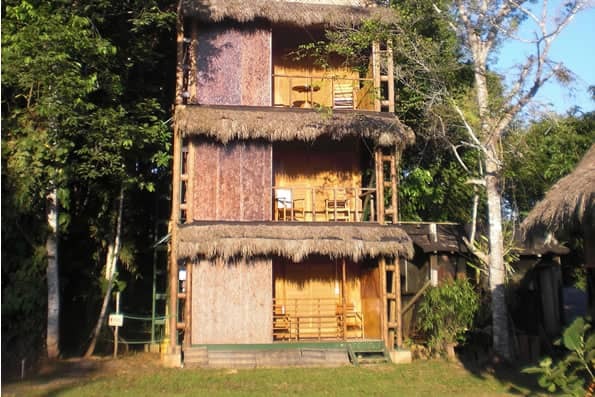 After breakfast a trek through terra firma forest with your naturalist guide to explore plants and wildlife. 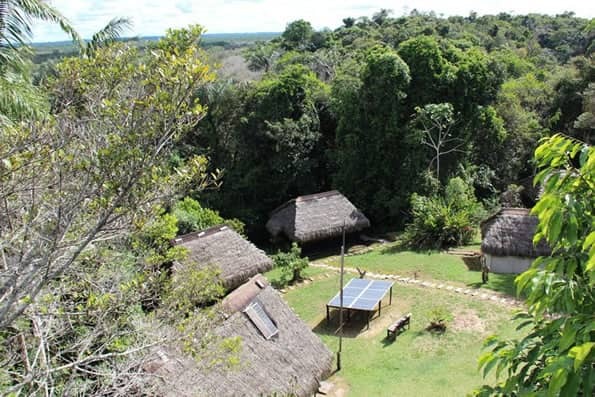 The guide will inform you about the forest and medicinal plants and local folklore. After lunch you will take a trip by dugout canoe to the flooded igapo with macrolobium trees covered with abundant epiphytes to spot the active monkeys and birds in the afternoon. Day 3: After breakfast journey down the Cuyabeno River followed by a short trek through terra firma to reach the Siona village with picnic lunch served by our cook. You will return to the lodge late afternoon for a siesta or a refreshing swim in Laguna Grande. After dinner, a nocturnal excursion to spot caimanand nocturnal birds. Day 4: Optional early bird watching. After breakfast a rainforest walk to explore plant and wildlife, medicinal plants, and track animals. In the afternoon excursion to explore smaller lakes. Following an early breakfast journey up the river to the bridge where our vehicle will take you back to Lago Agrio. Return to Quito either by bus or by air.